We have tried to answer the most commonly asked questions below but please call us if you need advice or help, our local teams will be happy to help you. Further advice is also available from the Environment Agency (England & Wales), SEPA (Scotland), and the Environment Agency for Northern Ireland. Is my spill covered by my insurance policy? Check that your home/contents insurance policies cover you for an oil spill. Not only is the oil valuable, the clean-up costs following a spill or leak can be significant. Not all policies cover spills resulting from a lack of maintenance; pollution that affects your neighbours; or environmental damage damage caused by a spill. Be wary of companies promising to help you get the most from your insurer. Their actions may not be in your best interests and can result in unnecessary or excessive works being undertaken, potentially leaving you to foot the bill. Always check with your insurers before allowing any works to take place following a spill. Why is a spill a problem? Heating oil, normally kerosene, is harmful when it isn’t safely contained. It can pollute water; kill wildlife and plants; damage building structures; and produce vapours that can be damaging to your health (see below). Will the spill harm my health? Oils do contain chemicals that can cause adverse effects to human health, including nausea, dizziness and headaches, but the effects will depend on the level of chemicals that you are exposed to and how long you are exposed for. If you are concerned about the health effects of a spill, please contact us for further advice. What should I do if I have oil heating? Look after your oil tank and check it regularly for damage, leaks or oil stains. Know where your oil feed lines run and protect them from damage e.g. don’t dig near buried lines. Always use a qualified heating / tank engineer for any work to the tank, feed lines or heating system. Check that your oil supplier carries insurance covering spills during delivery to your property and supervise the deliveries if you can. Do not try to wash a spill away, it will spread the pollution further. If possible, try to stop the leak and ventilate any rooms that smell of oil. Call us on 0345 166 8491 24/7 and we can advise on any site specific, suitable emergency actions that you can take, which will protect you, your property and the environment, and what to do next. How do I choose a company to help me? RAW is an accredited contractor under the UKSpill Contractors accreditation scheme and is an international Spill Accreditation Association (ISAA) level 3 accredited spill response organisation. 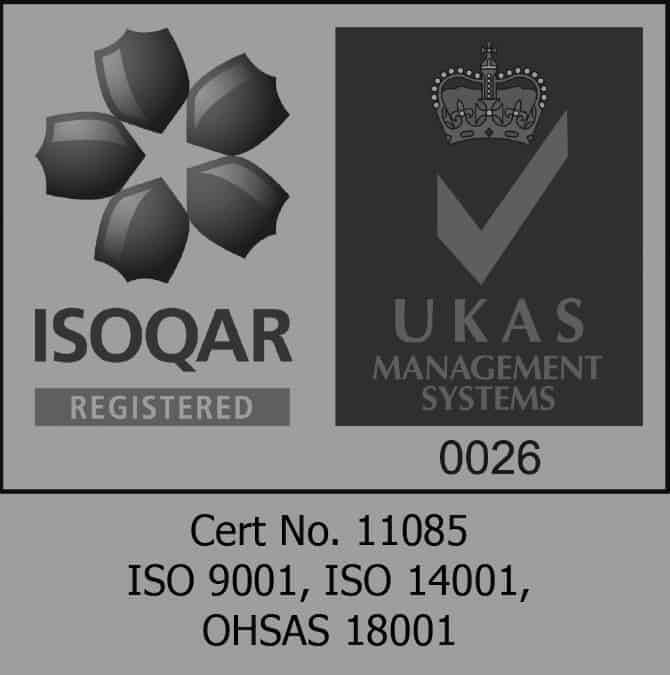 Using companies accredited under these schemes gives you confidence that the company has invested staff, equipment and materials and that they hold the correct waste management and remediation licences. You should also check that your chosen contractor holds insurance that gives cover in the event of environmental damage (as this is often excluded from contractor’s policies) and that they have ‘professional indemnity’ cover as the remediation work will be ‘designed’. Ask your contractor to demonstrate their experience in this specialist area before allowing them to start work on site – it is very easy to make a problem worse if you don’t understand the surprisingly complex problems that an oil spill can create. It is also important that your insurers approve any contractor so as not to risk invalidating your insurance cover. Do I have to report a spill to anyone? If you are a domestic property owner there is no legal requirement to inform the local council if you have an oil spill, however, most local authorities will want to be informed of these incidents to assess whether there is any risk posed to human health and to ensure the appropriate clean up is undertaken to address those risks. The local Environmental Health Officer should be informed if there is a potential impact to human health in order to ensure works are undertaken to an appropriate standard and to ensure no ongoing liabilities exist under Part IIA of the Environmental Protection Act 1990. If deemed appropriate, and if the Council consider there is a significant possibility of significant harm posed by the contamination as a result of the spill, the council can determine your property as “Contaminated Land” and enforce the investigation and clean-up of the contamination to reduce the identified risks to acceptable levels. The Environment Agency may also need to be informed of any spill impacting on the ground or on a watercourse e.g. stream, river or land drain Polluting controlled waters (some surface waterways, and the water present below the ground) can be a criminal offence and the Environment Agency is entitled to bring enforcement action against a polluter. Enforcement action may include a criminal prosecution, recovery of the costs of investigating the incident, or a requirement to remediate the impact of the pollution incident.